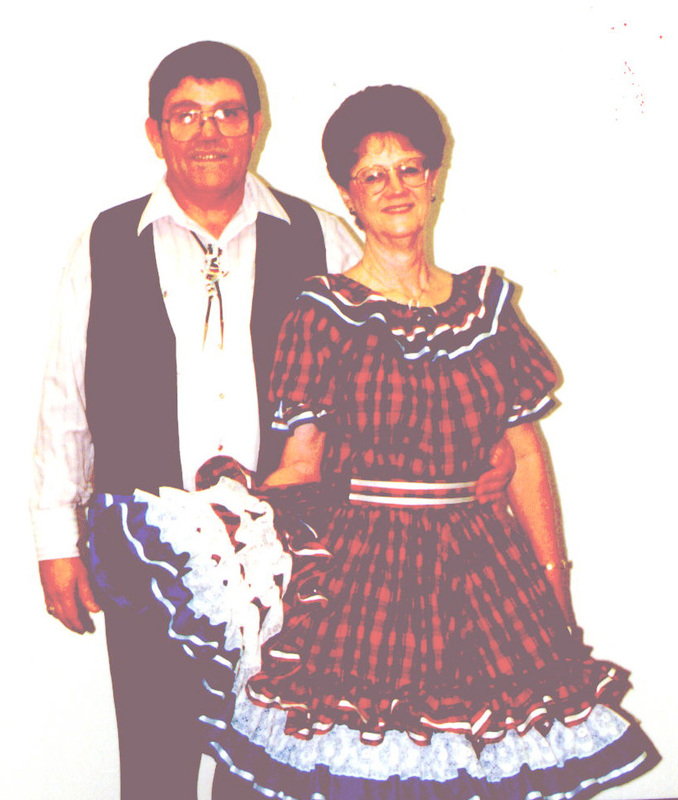 The Kountry Squares began in the fall of 1998 when a couple wanted to have square dancing in the Taylor area. The Club started its first class of new dancers in the SPJST Hall in Taylor with 24 new dancers with Al Frazier as the Club Caller. In the spring of 1999, the Club moved to the St. Paul Lutheran Church in Thorndale and then to the VFW Hall in Thorndale where we now dance. Our membership stands at 19 dancers. Our club dances are in the rural town of Thorndale where our dancers come from several of the surrounding towns within a forty mile radius. Thorndale is approximately 30 miles east of Round Rock on Hwy. 79. We dance every Thursday night from 8:00 to 10:00 P.M.. Our club is small in number now; but our members work hard to find new dancers for class. We have at least one introductory class each year. We work hard to promote our community, the square dance activity and to KEEP FUN in our activity.